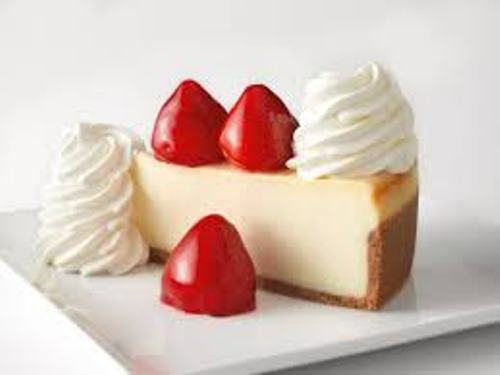 If you want to make a cheesecake, you have to decide whether you want it baked or unbaked. If you decide to have it unbaked, it means that you have to refrigerate it. Cheesecake is sweet. People love it much. There are many ways to make this cake sweet. The most common one is by adding sugar on the top of the cake. The topping for this cheesecake depends on the taste. You can have whipped cream, fruit, fruits sauce, chocolate syrup or nuts. There are various flavors to make cheesecake. You can pick chestnut, pumpkin, strawberry, toffee, or even key lime. 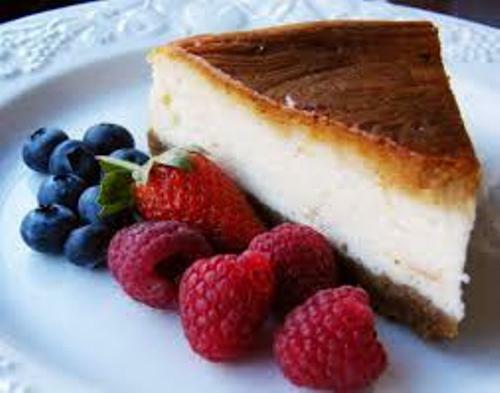 Cheesecake is made in different versions based on the habit of a certain country in the world. 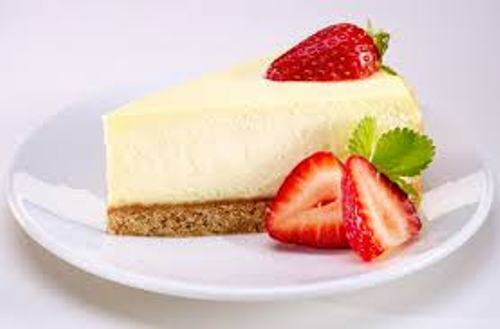 The cream cheese is used to create cheesecake in Canada and United States. Quark is used in Poland, Germany and the Netherlands. Ricotta is used by the people in Italy to make cheesecake. There are wide arrays of South African cheesecakes versions. It can be filled with gelatin, cream cheese or whipped cream. Most of them are not baked. If you are interested to taste the Asian styled cheesecake, you can have it mixed with mango or powdered Japanese green tea as the flavor. The cheesecake in Australia is not baked. You can use vanilla, caramel, lemon, raspberry, and chocolate as the flavors. Find facts about butter here. The binding ingredient on the French cheesecake is made of gelatin. It has light texture. Get facts about bread here. 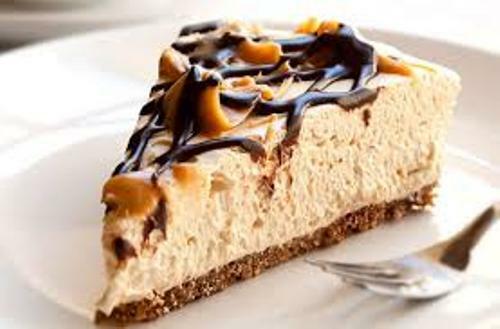 Since the antiquity, the people in Greece have already known cheesecake. Mizithra is used to create the cake. Do you like reading facts about cheesecake?